Structural glass and glazing systems are a sophisticated and up-to-date method of glazing your property. Unlike the traditional way of using timber or UPVC frame systems, frameless glazing is the smart way to provide a safe, efficient and attractive glass feature. This approach is in demand from both clients and architects and is fast becoming the premier choice of glazing, including glass wall panels and partitions. Here at Unique Metal and Glass, we supply structural frameless glazing that have a minimalistic look and you will be able to enjoy an uninterrupted view, due to no traditional framing. As well as being pleasing on the eyes, our frameless glazing will also allow you to enjoy much more light than was previously possible. This applies to both internal and external uses, including out-buildings. Our product gives you the unique opportunity to feel that you are part of the scenery, in addition to creating a more airy feel to any space. Are you thinking of installing a staircase, wall or wall partition? Why not take advantage of our exciting, competitively priced glazing system? With over 30 years of experience in the metal and glass industry, we guarantee expert advice, professionalism and a personalized customer service. We guarantee to give you support and assistance from the beginning, to the end of your project, so that you can have complete peace of mind. In addition to this, we provide seasoned tradesmen who have a skillset second to none. We believe that honesty is the only policy and you can be assured that we will treat both you, the suppliers and contractors with integrity. This has contributed to us having a long history, as a leading metal and structural glazing company. We welcome all types of clients ranging from budgets of £5000, to contracts of around £500,000 throughout the UK. All customers will receive the same quality of service, regardless of the size of your project. Your time is important to us. Any work that we secure is carried out within an agreed timescale between ourselves and the client and we aim to ensure that this is completed within budget. How can our structural frameless glazing support the same weight as a standard frame system? The key is in the design. Our glazing is toughened to industry specifications and is much thicker than regular glass, so you can have total confidence in the integrity of our products. We also design and produce specialized fittings that secure any glazing, safely in place. The appearance of our fittings are subtle, so that they don’t distract from the overall effect. We create all different styles of architectural designs, tailor-made to you. 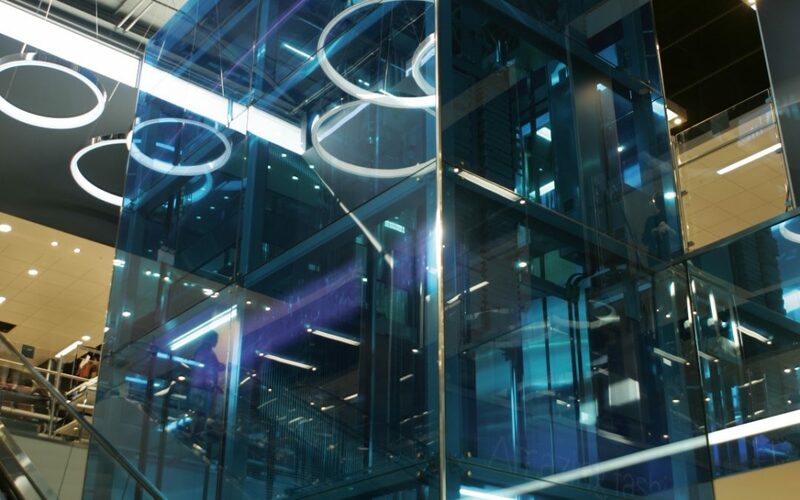 So whether you are looking for glass walls, partitions, screens, canopies, staircases, panels or anything else, we can provide the ultimate structural glass and glazing system to suit your individual needs, at a competitive price to match your budget. We feel confident that you have found what you are looking for, so why not check out our excellent products and services here.